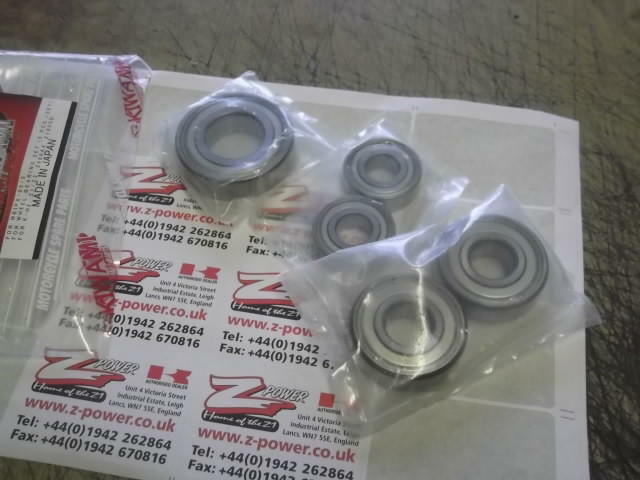 Front and rear wheel bearing set. 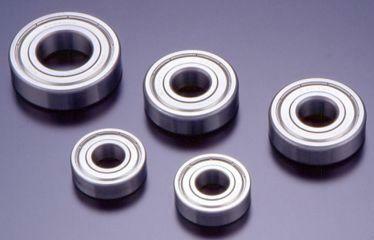 5 bearings in total. please tell us what model you have below. Not genuine but really good quality. Please note the bearings may vary from the picture below depending on the model you have.